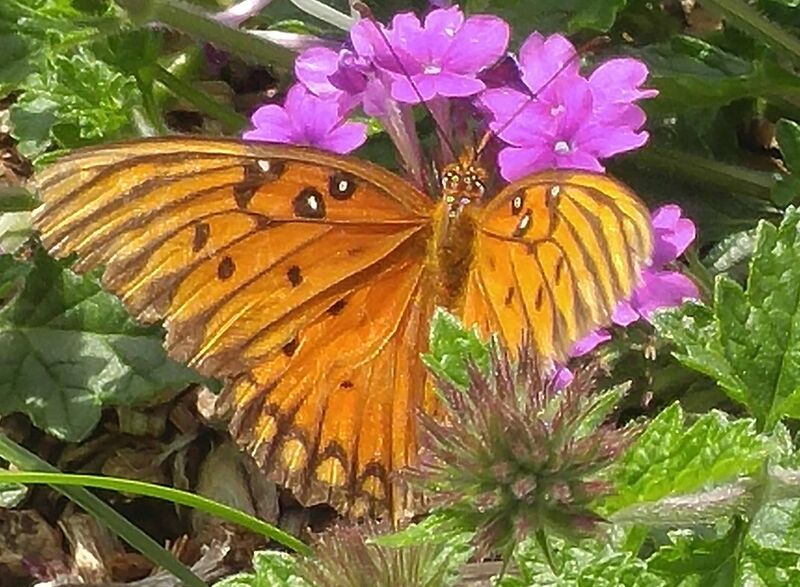 I saw this butterfly in my yard when I was going out to get the mail one day. I thought it would be a good picture, the contrast of violet and orange. Date Uploaded: Aug. 16, 2017, 5:33 p.m.